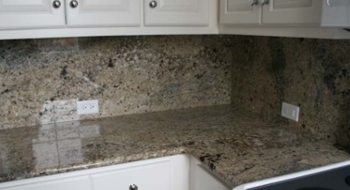 Providing top-quality granite, stone, and tile work since 2004. Quartz is a manufactured product that consists of 93% natural quartz aggregate. Sundance Tile and Stone, Inc. carries a variety of colors from Viatera, Silestone, Caesarstone, Zodiac, and more. Durable– Quartz is a hard surface that is heat- and scratch- resistant. We invite you to come by and see for yourself the many colors, styles, and finishes of tile products available at our showroom. We feature a wide variety of tile manufacturers such as Tesoro, Stone Peak, American Olean, and others. Copyright © 2019 Sundance Tile & Stone. Powered by WordPress. Theme: Spacious by ThemeGrill.